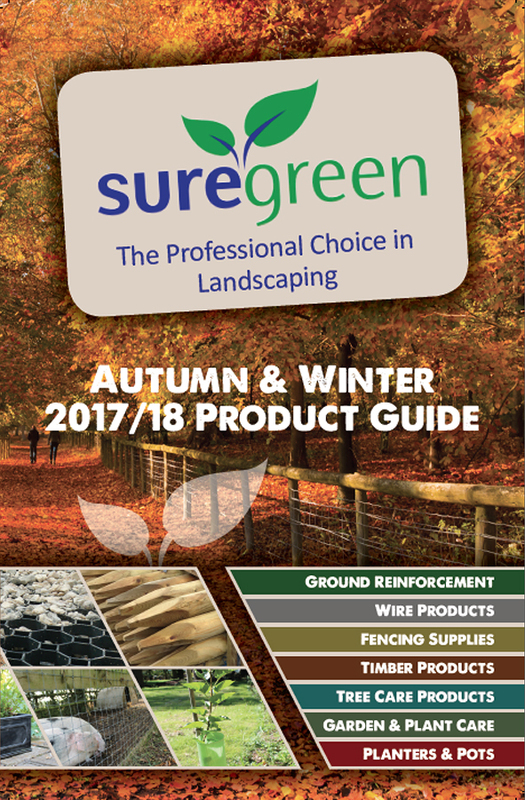 Suregreen Limited is the professional choice for landscapers, dedicated to providing high quality landscape and gardening products to the trade at low locked down prices. We offer exceptional value to all customers by supplying great prices, next working delivery and free returns. You can choose from a vast range of products including grass reinforcement meshes, porous pavers for grass and gravel, weed fabrics & geotextiles, garden planters, fencing and fencing accessories, plant & tree protection and many more. We have been constantly expanding and improving our product ranges aiming to grow to the largest landscape specialist in the UK. Suregreen was established in 2013 by John Warner and Ian Barnes. John and Ian have considerable experience in the manufacture and supply of extruded plastic meshes, nets, landscape fabrics and geotextiles to the trade and e-commerce markets.